Peacock Records was the first record label owned by Don Robey, but to understand the history of the label you have to look back a little further. Born on the 1st of November, 1903, in Houston’s Fifth Ward, Don D Robey had a pretty unremarkable childhood until he dropped out of school aged just 16, to become a professional gambler. He was obviously quite successful because within five years he could be found owning/managing his own taxi business. It’s never been clear whether he owned the business, or just managed it on behalf of someone else, but that sort of cloudy distinction was to be a feature of Don’s business dealings throughout his career. He also got married and had a son during the time he worked in the taxi business. One of his passions was music and although it’s not known when Don became involved in promoting dances, but by 1939 he had moved to Los Angeles where he gained employment as the manager of The Harlem Grill, a well known night club that featured live acts. Sometime in 1942, don returned to Houston and worked on the fringes of the entertainment industry for a couple of years until he opened his own club called The Bronze Peacock Dinner Club, at 2809 Erastus Street in 1945. ‘The Peacock’ as it became known locally, soon began featuring some of the biggest live acts of the day, and became a great success amongst the better off black residents of Houston. Although a complete list of artists that appeared at the club is not known, there are details that Ruth Brown, Louis Jordan, Lionel Hampton, and T-Bone Walker were among the club’s featured guests. known, is in 1947, Don Robey became involved in artist management for the first time when he agreed to represent a local Houston Blues singer called Clarence 'Gatemouth' Brown. Allegedly, Brown, who was able to play a variety of instruments, jumped onto the stage at the Bronze Peacock during a T-Bone Walker set, and stole the show. Never one to dismiss an opportunity, Don Robey spoke to him after the show and as a result took over his management through a new company that he formed; The Buffalo Booking Agency. Having installed Evelyn Johnson to run the booking agency he concentrated on The Bronze Peacock. The arrangement was obviously profitable for both Robey and Brown though, because two years later Don Robey decided that he wanted to record Clarence ‘Gatemouth’ Brown. Being the entrepreneurial type, rather than go to an established label, where he might lose some control, Don Robey just decided to set up his own record label. So, in late 1949, Peacock Records was formed. In early 1950, Brown recorded six tracks in one session, and four of these formed the first three singles for the label. Confusingly, the first two releases were both number 1500, and two tracks were used twice. 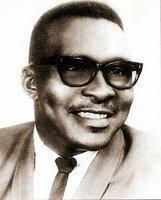 However, it set the stage for one of the biggest, and best, Rhythm & Blues, Gospel, and Soul labels ever to have existed, and lasted until Don Robey’s death in 1975. The next three years saw a steady succession of releases for the label, although none were huge hits, they all sold well enough to establish the label and give it a good financial footing. So much so that Don Robey eventually closed The Bronze Peacock as a nightclub and made it the headquarters, and recording studio for Peacock Records. In 1952 Duke Records was formed by David J. Mattis (Who was the the program director at Memphis radio station WDIA) and Bill Fitzgerald in Memphis, Tennessee. A similar type of set up to Peacock, Duke had already had hits with Johnny Ace and Roscoe Gordon by the summer of the 1952. The two labels, Duke and Peacock were combined in a partnership in August 1952. 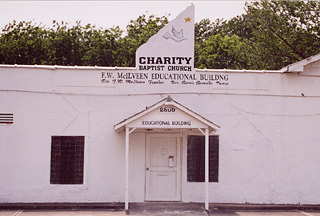 By April 1953, Don Robey had managed to obtain full control of both labels, and their base became 2809 Erastus Street in Houston. It really started to come together though in 1953. One artist, and one song, made more money for the fledgling company than any other. 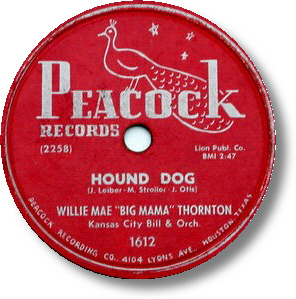 Willie Mae ‘Big Mama’ Thornton had a number one R & B record that took the whole nation by storm. 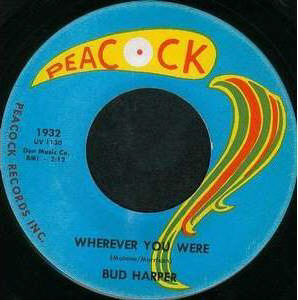 So many copies were sold of this one record that Peacock managed to keep three record pressing plants going on this one track alone. Of course three years later, it was covered by Elvis Presley, and became an even bigger hit all over the world. It wasn’t just a one artist company though, the Duke label was racking up hit after hit from Johnny Ace, and it is this that was to cause the first really major problem for the label, and led in some ways to a change in direction. 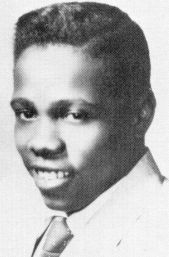 On Christmas Eve 1954 Johnny Ace was found dead backstage at the City Auditorium in Houston. During a break between sets, Ace allegedly decided to play a game of Russian Roulette. He aimed a .45 caliber revolver at his girlfriend, Olivia Gibbs, and pulled the trigger. He then attempted to shoot her friend, Mary Carter. Both times, the hammer fell on an empty chamber. He then swiftly turned the gun on himself and lost the gamble. Not only did it end the life of the label’s biggest star, but accusations later surfaced that Don Robey was in some way responsible for the death of Johnny Ace because of the way he conducted the renegotiation of Johnny Ace’s contract. Mind you, it’s also claimed that these allegations originated from Huey P Meaux, who just happened to be a competitor of Don Robey’s ! There were only nine releases on Peacock in 1955, but they did include the wonderfully titlled ‘Tarzan And The Dignified Monkey’ by Big Mama Thornton. Duke though, was going from strength to strength with Bobby Bland and Little Junior Parker becoming the stars of the label. 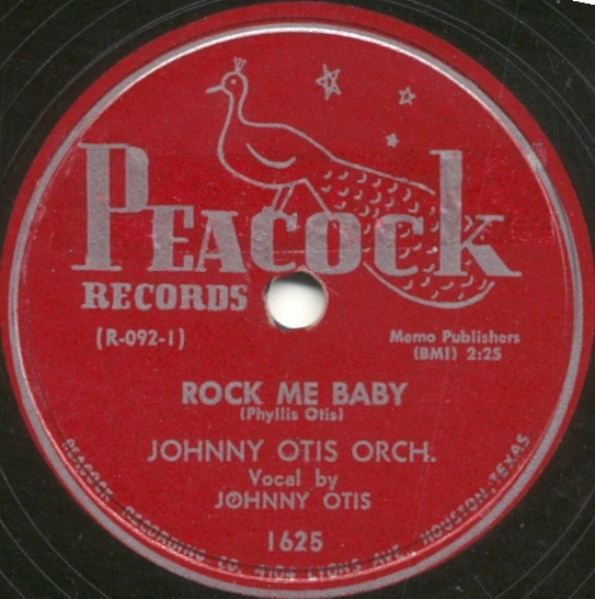 The next five years saw the consolidation of the Duke and Peacock labels and in 1957, the formation of the Back Beat label. I guess what happened over the next couple of years would be what we now call a re-structuring, or re-alignment of the business. 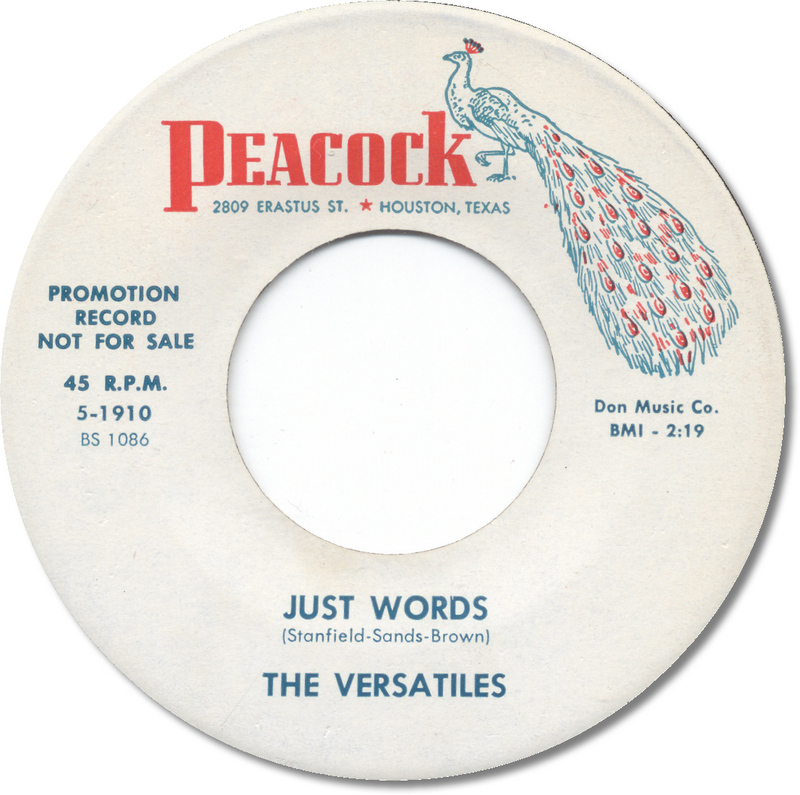 By the beginning of the next decade, Duke and Back Beat released almost exclusively R & B and Soul music, and Peacock became a label that released purely Gospel. Right from the start of the label, Gospel had been a big part of the output, but it was mixed in with the Rhythm & Blues, and by the mid Fifties Peacock had most of the really big name acts under contract. 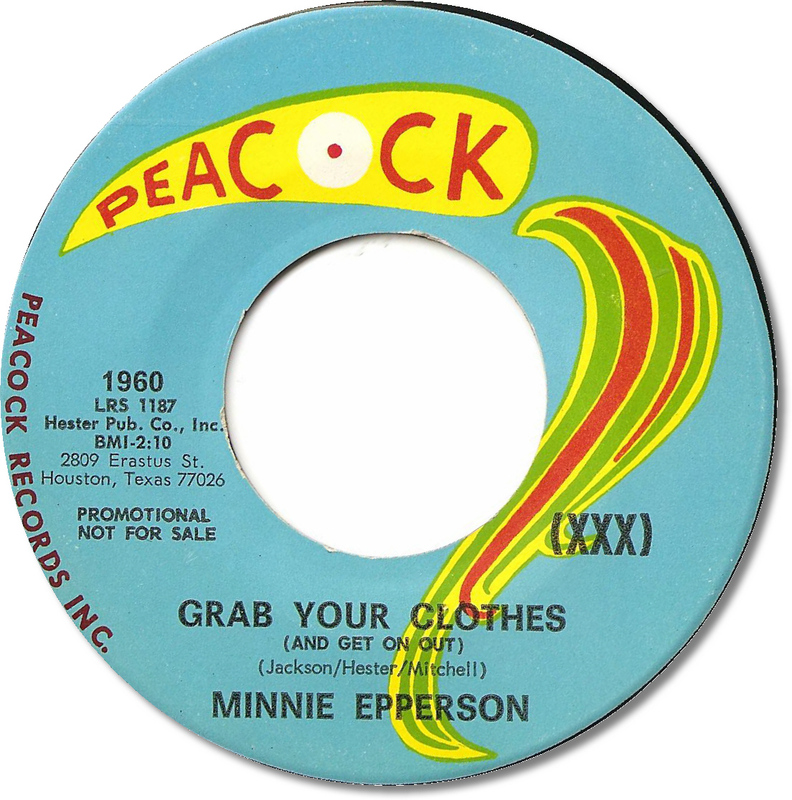 The Dixie Hummingbirds, The Mighty Clouds Of Joy, The Five Blind Boys Of Mississippi, Reverend Cleophus Robinson, The Sensational Nightingales, The Gospelaires of Dayton, Ohio, The Pilgrim Jubilee Singers, The Loving Sisters, all recorded for Peacock. In fact Peacock released 99 Gospel albums in total. This accounts for some of the confusion over the numbering of the records. Starting in 1950 with number 1500, the Gospel releases started in 1952, with number 1700, and ran concurrent to the 1500 series. 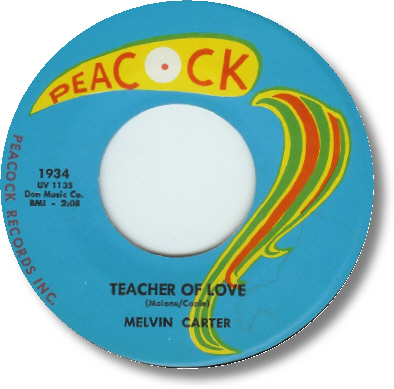 In fact by 1960 there were only five releases on the R & B side compared to sixteen on the Gospel side of Peacock. 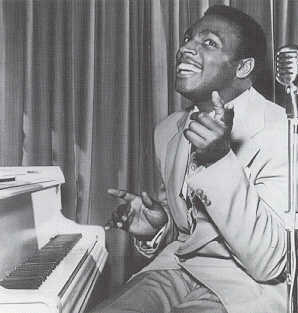 Of course, by then Duke was becoming a major force, and in 1957, Back Beat had been formed as A subsidiary label for R & B. By the early Sixties though, Back Beat was issuing records that were clearly recognised as Soul music. A further Gospel label, Song Bird, was opened in 1963 and Sure-Shot was to join the group later in the Sixties. It wasn’t just in his dealings with artists that the reputation for sharp business practices was deserved either. At the beginnings of the label Don realised that there was as much money top be made from song publishing as there was from record sales. 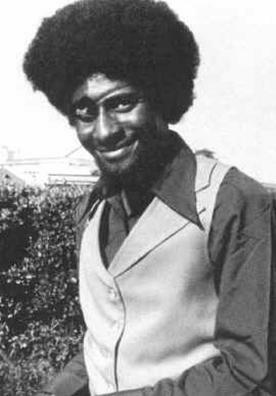 Consequently you will find his name on a huge proportion of the Peacock and Duke releases as writer, but using the pseudonym Deadric Malone. Deadric was Don’s middle name and Malone was his first wife’s maiden name. The four label scans below show clear examples of this. It was estimated that at the time of his death in 1975, Don Robey held the copyright title on 2,500 songs, in all probability, he didn’t write any of them ! It wasn’t illegal though. In almost every case, the writer of the song would have not only sold the song, but also his rights to it at the same time, simply because he needed the $20 right then ! In cash ! On other occasions, writers would be under contract to another label, thus to earn some cash on the side by writing they would sell songs to Don Robey. Obviously their own name couldn’t go down as the writer, so it became D. Malone on the label. Oscar Perry in particular has admitted to doing this. There is also a story about Don Robey’s continued dabbling in gambling. He owned a racehorse called Sunrise County. Entered into a race in which the horse was viewed as an also ran by the bookies, it romped home by twenty lengths. It’s claimed Robey’s winnings had to be carried out in sacks. Clearly the horse was doped up to the eyeballs, so the Stewards called for an enquiry. It didn’t last long though, because when they went to test the horse, Don Robey claimed it had bolted from it’s horse box and couldn’t be found. It was never seen again ! Then there are the legal cases. 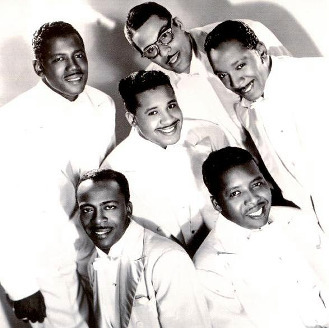 Don Robey sued Checker records in 1963 over their interference in the contract of The Five Blind Boys. The case was essentially won by Don Robey because he had a contract signed by the group in 1960. He was awarded $250,000 in damages, plus $10,000 costs. That was a hell of a lot of money in 1963 ! Checker appealed against the decision some months later, and won. Why ? Because it turned out that the contract The Five Blind Boys had signed in 1960 had actually been signed in 1961, and backdated by Don Robey. Despite all this, and whilst some artists hated him, most of the people who dealt with Don Robey have fond memories of him. Certainly his biggest artist, Bobby Bland, acknowledges that without Don Robey he might never have become the star he is. This brings us to the early Sixties, where the label had finally achieved it’s aims in becoming a national force in Black music. 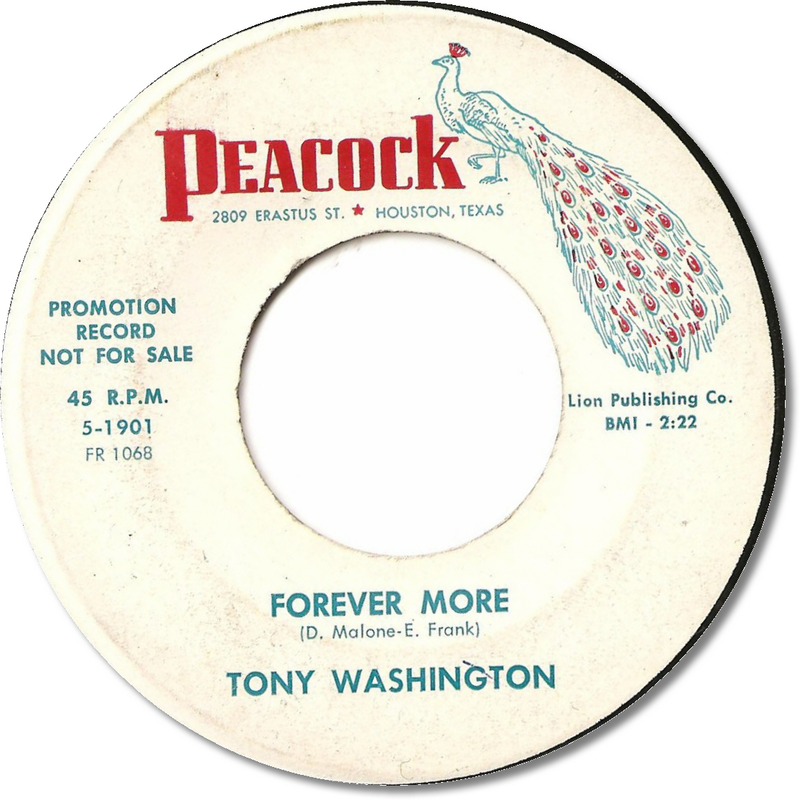 R & B was gradually fading as Soul music took centre stage, and although many of Peacock’s releases are aimed at the new market they always retained the rawer edge of Texas R & B. I’m not going to delve into the release and artists of the Sixties in any great detail, that’s for another day, and another article. In 1973, with his health failing, Don Robey sold the Peacock / Duke / Back Beat / Song Bird and Sure-Shot labels to ABC-Dunhill. Sadly on June 16, 1975, Don Robey died in his native Houston. What also has to be remembered is that although his mother was white, Don Robey was regarded as a Black man through his whole life. He created an independent business empire in the record business a full ten years before Berry Gordy Jr named his first label, and as Don Robey himself said “I had two strikes against me before I started, I was Black, and I was in the Record Business”. No mean achievement by any standard, and a wonderful legacy to leave..
Acknowledgements to Bosko Asanovic for the discography, and the members of Soul-Source for the label scans. The original Bronze Peacock Dinner Club at 2809 Erastus Street, Houston pictured in 2003. Apparently apart from the obvious change of use the building is virtually unchanged since it was last used as the recording studio for Peacock.